Today 22.10. 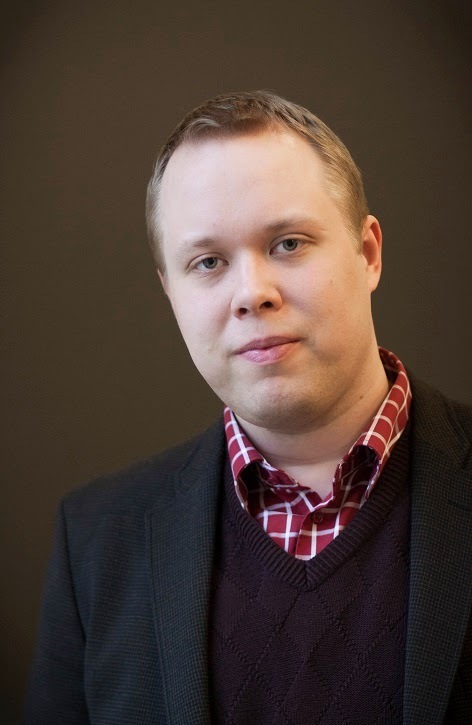 2014 Rope Kojonen defends his dissertation Intelligent Design: A Theological and Philosophical Analysis in the Theological Faculty of Helsinki University. The book can be conveniently read in the eThesis service of the Univeristy. Rope Kojonen is a Theologian and was recently a Visiting Scholar, CTNS, Graduate Theological Union, Berkeley, CA, USA. The mere fact that Intelligent Design is discussed in this way at the highest academic level is significant. The academies in Finland carry on the German tradition in which dissertations are taken very seriously and are usually preceded with years of intensive study and writing. (Some say that perhaps too seriously...). Kojonen's work is therefore a significant contribution to Finnish Christians by raising the level of discussion and criteria used when dealing with the subject. Creationism has been a hot subject among Finnish Christians for decades and is dearly beloved by many. More recently, proponents of ID theories have contributed prominently to the discussion on Creation by publishing books and articles and by participating in social media forums. This book is the first time that the argumentation is analyzed both from Theological and Philosophical point of view in international context. In my opinion, Kojonen's study can be also of great interest and assistance to those involved with ID also beyond the borders of Finland.